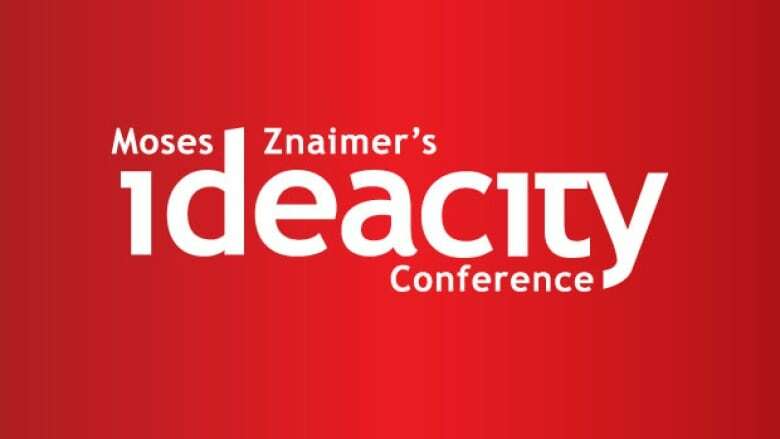 ideacity is a three-day gathering of minds held each June in Toronto, produced and presented by Moses Znaimer. IDEAS features highlights from the conference. In this episode: speakers peer deep inside us, examining DNA and organ-banking, and where biology goes. For more information about ideacity and future conferences, visit the ideacity website. Dr. Hendrik Poinar, Associate Professor & Canada Research Chair in Paleogenetics at McMaster University. Tanya Jones, CEO & co-founder of Arigos, in California, a start-up company working on long-term banking of organs. Dr. Michael Fossel, author of Reversing Human Aging (1996), co-author of The Immortality Edge (2011) and author of Telomerase Therapy (2014).